How do Investors Profit from Real Estate? Real estate investors all have one goal in common: to profit from real estate investment. There are some different ways to accumulate profitable income. For this reason, it’s crucial to build a strategic plan in order to benefit from real estate investment. So, the question is: How do investors profit from real estate? In this article, we will outline the top methods to be a successful real estate investor. The obvious and the main way to make a profitable living in real estate is through cash flow. Put your property to work by renting it out to tenants and collecting the rent each month. It could be an apartment, a building or any physical property that you own. As long as you lease its space, you are producing a monthly fixed income. Even though you as the property owner or landlord are required to fulfill certain management and maintenance obligations, all expenses come from the rental pay and are deducted from the rental revenue which in the end, produces a cash flow to investors. It is also wise to buy properties that give you a high investment return resulting in a consistent cash flow. Another great way to make money from real estate is to invest in properties that increase in value. Just like the rule of supply and demand affects pricing in consumer products, in real estate, if there is a high demand for a particular location or rental space but there’s not enough supply to go around, it leads to appreciation of the property. Although there may not have been a complete physical change of the property or to the amount of cash flow, if the demand is higher than the supply, the property’s value increases. You can benefit and profit from this outcome by increasing the rent, selling it or refinancing it. On the other hand, if the demand decreases or the supply increases, the property will lose its value and therefore, it loses its appreciation. That’s why it is important to understand and learn how to read the market since it fluctuates. The supply and demand in real estate can be affected from different factors such as government expansion, newly, constructed buildings, local crime and culture, etc. You can also take advantage of the improvement and growth of real estate. By building, renovating and leasing property, you are exploring lucrative opportunities. Let’s take a look at an example: A modern cell phone is worth more as a whole than its individual parts that are used to create that cell phone. The same applies to a property. A house on a piece of land is worth much more than just the land itself and an apartment building with tenants is worth a lot more than just an empty building. So look out for these opportunities and take them when they are presented to you. 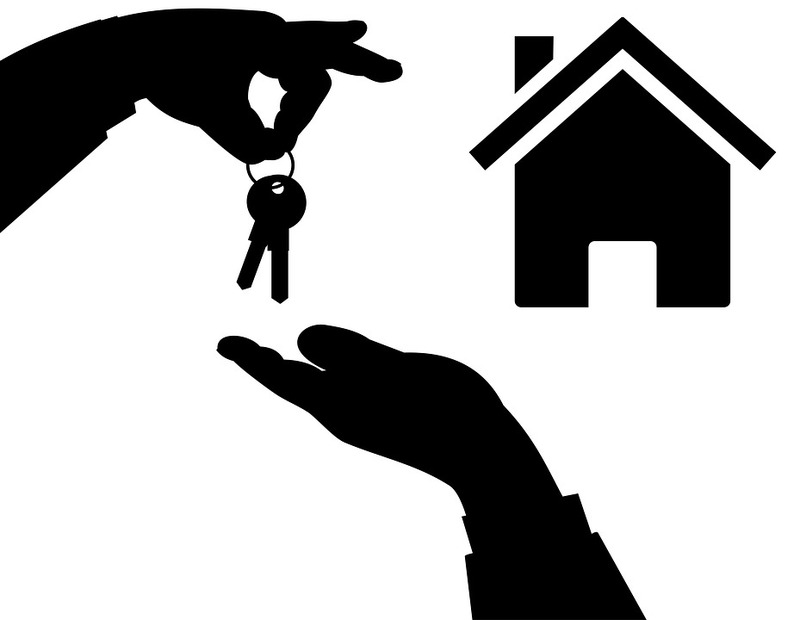 Don´t leave your property empty-handed or keep a piece of land without using it in some favorable way. After all, you´re in this business to make money, not for money to make you. Another factor to keep in mind is that as a real estate investor, you build equity and the more properties you own, the more equity you build. Your tenants also help you build equity by paying interest on your own property. Typically, when you obtain a loan from a bank, you are provided with an outline of scheduled payments and for the first few years of your mortgage payments, you´re paying mostly interest. However, as an investor, your tenants pay the interest of your property and ultimately help you build equity. Finally, you can take your real estate investment opportunities to the next level and make other types of investments. For example, if you own a property that is utilized for commercial purposes such as an office building or a hotel, you can receive another source of income by offering other services or conducting certain business activities. Providing vending machines or a parking lot service are some additional ways to make money and are simultaneously convenient features for clients. Overall, the possibilities of money-making are out there and if you´re one of those individuals who understand the market and specialize in a particular field, you can use that to your advantage and be ahead of the game. In conclusion, there are many more ways to use your investment in real estate but the above methods are the main ways to get involved in real estate investment opportunities. Nevertheless, the key is to learn about the real estate industry and the market, and to spot the investment opportunities that will help you progress financially. Pro Home Buyers provide real estate services to buyers and sellers. We also help investors and realtors make money in real estate with investment opportunities and client referrals. Contact us today and apply for our investor program. Visit us at https://prohomebuyer.com/.